Why is my dog licking his lips and drooling? One day, out of nowhere, your dog continuously licks his lips as if he had some peanut butter on his nose. As the smacking persists, your dog starts looking uncomfortable. Perhaps your dog also tries to lick the carpet or the floor, or he may lick the air as though he were attempting to get rid of something. He may be drooling, too—more so than usual. If you look at your dog's nose, gums, and teeth, and all seems normal, yet the behavior continues, what could it be? You take your dog out, and he starts to frantically eat grass. What is going on? What Does It Mean When My Dog Keeps Licking His Lips? Dogs will lick their lips non-stop as an appeasement gesture when feeling threatened, anxious, or nervous, or when they experience a health-related problem, such as nausea, oral discomfort, allergies, or internal pain. According to veterinarian Dr. Katie Grzyb, dogs who keep licking their lips for no reason are most likely feeling nauseous, have allergies, or are dehydrated. Constant lip licking and smacking can also be caused by abnormal medical conditions or learned behaviors. If you notice this behavior when you scold your dog or when he is at the vet or in some other uncomfortable situation, then lip licking is a stress response. Turid Rugaas, a Norwegian dog trainer and behaviorist, came up with the term "calming signal" to refer to lip licking that is instigated by stress, fear, or confusion. Your dog licks his lips as a way of saying, "I feel threatened or nervous. Please go away." Of course, this behavior can start as a stress response, but over time, it can turn into an obsessive habit, similar to nail biting in humans. If you dog is licking and swallowing, then she is most likely nauseous. The feeling of nausea makes her drool, and she may lick her lips and swallow to get rid of excessive saliva. 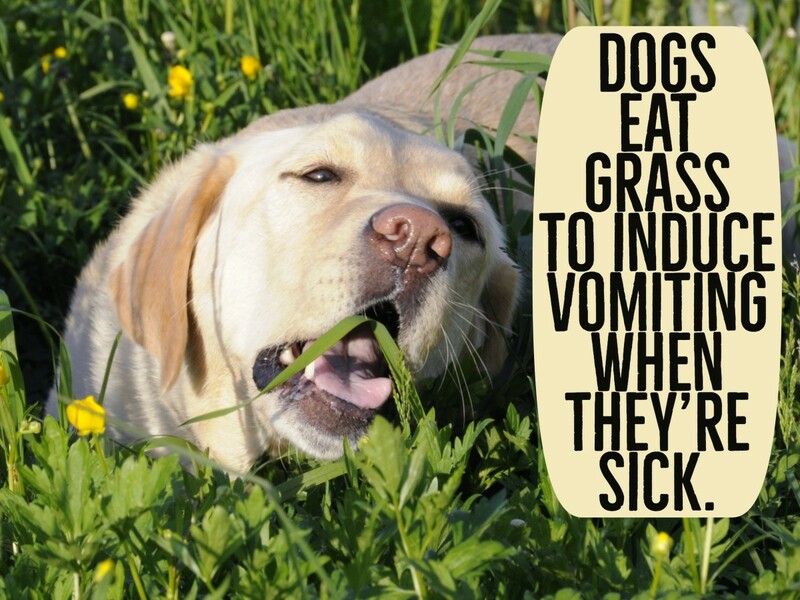 She may also eat grass, which is a natural way for dogs to make themselves vomit. Licking and gulping may mean your dog ate something that didn’t agree with her stomach, or, worse, something toxic. If you don't think your dog has eaten any of the toxic foods on this list, then try these home remedies for vomiting and vet-approved remedies for an upset stomach. If vomiting or nausea continues for more than 24 hours, see a vet immediately. It may be a critical medical condition or a sign of poisoning. 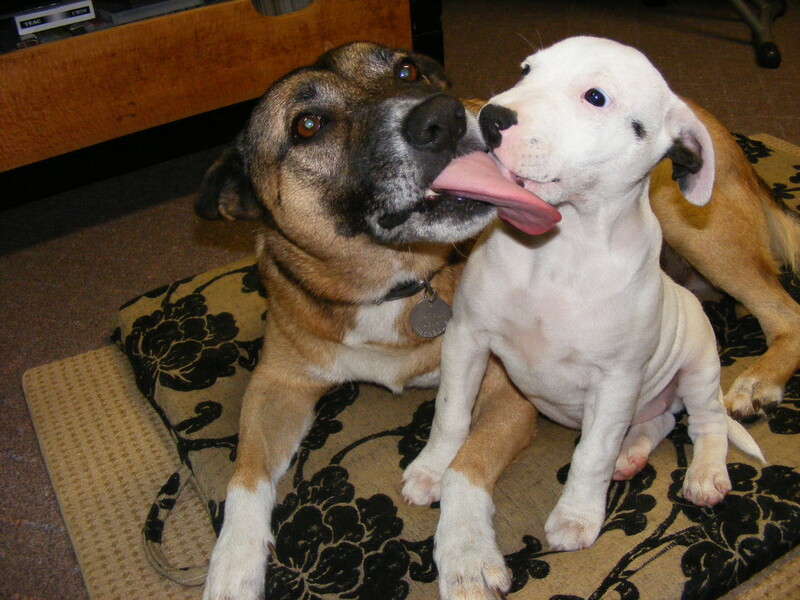 Dogs who are faced with a perceived threat may lick their lips as a sign of appeasement. It is a pacifying behavior that dogs display when they are stressed, fearful, or anxious. By licking their lips, they are sending the message that they would rather not confront their fear. It's helpful to look at the context. 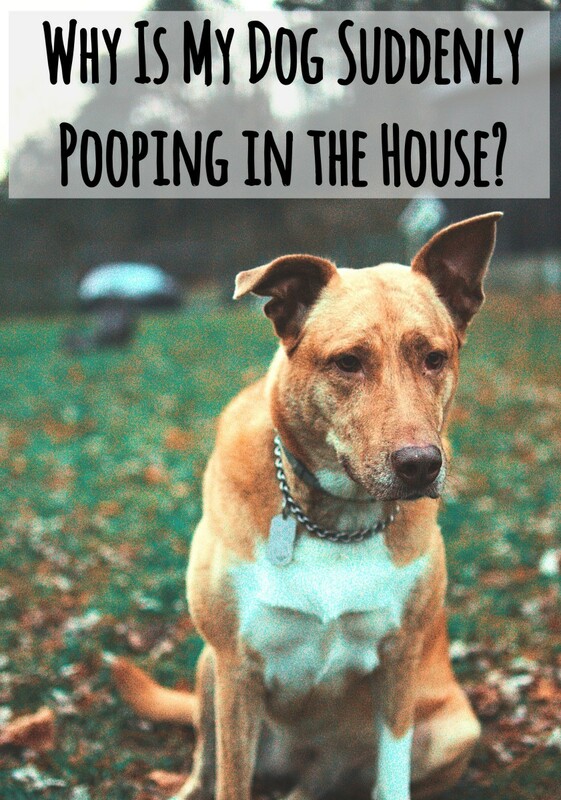 If your dog licks his lips every time you come home, then it may be possible that you have scolded him several times in the past when you saw a puddle of pee that he left while you were away. Your dog cannot associate your scolding with what he did hours ago, so he might be frightened of you every time you come home. Lip licking may also become a nervous habit similar to the nail biting behavior in humans. If there is something wrong in a dog’s mouth, it can cause oral pain and discomfort. Owners should check for signs of tooth decay, periodontal disease, objects embedded in the mouth, or swollen salivary glands. In particular, owners should look under the dog's jawline or under the dog's tongue for swelling. These are the locations of the salivary glands. If such areas appear swollen, then this may be an indication of accumulated fluid in the surrounding tissues, known as a sialocele. This condition needs to be seen by a vet promptly. An owner may be able to inspect the teeth, tongue, and gums, but it can be difficult to see the larynx. A vet may have to sedate the pet, so he or she can see over the soft palate. 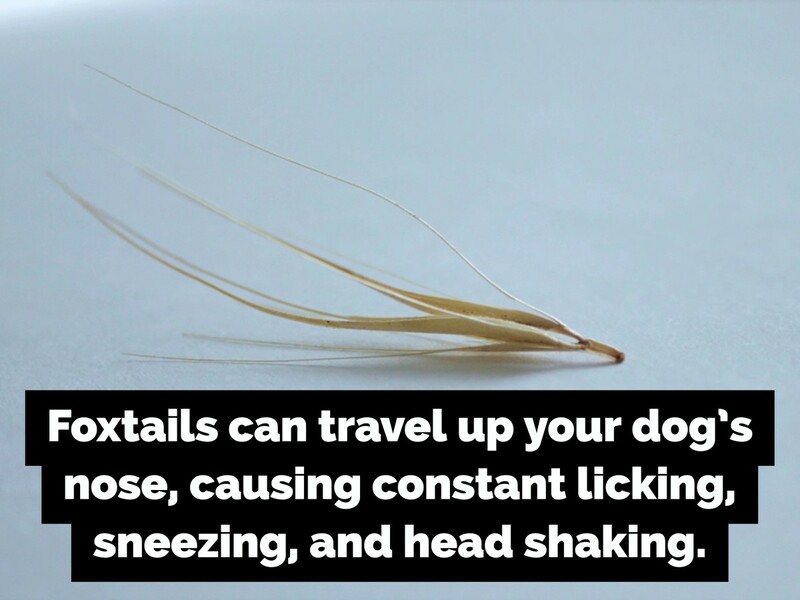 Foxtails are awns (spiky grass seeds) that have been known to travel up the dog's nose, into the ears, between the toes, and even into the lungs. If your dog swallowed a foxtail, she will likely appear panicky, and will constantly lick, swallow, and sneeze. She might also eat anything she finds on the ground (i.e. grass or leaves). She may also lick the floor, people, or walls for comfort. If you think your dog swallowed a foxtail, see a vet immediately. The vet will determine the best way to remove the foxtail. This may require sedation depending on where the seed is. The two most common species of deadly toads are the Sonoran Desert (Colorado River) toad and the Marine or Cane toad. 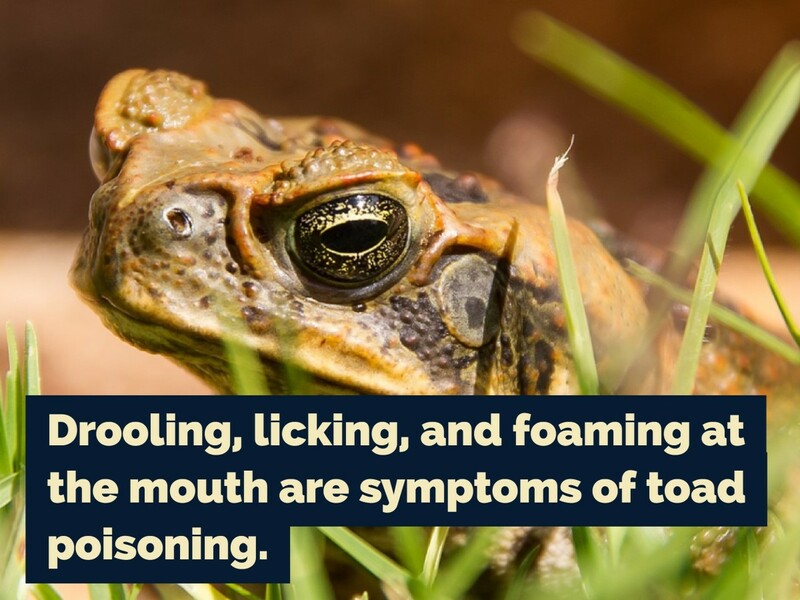 Signs of toad venom toxicity appear within minutes. Symptoms include severe drooling, very red gums, hyperthermia (body temperature rises), vomiting, head shaking, pawing, foaming at the mouth, and loss of coordination. If these signs appear, wash your dogs mouth out thoroughly with water and rush your dog to the vet immediately. The woman in the following article was able to save her dog from toad poisoning, but her friend's dog was not so lucky. She shares what she did to save her dog and offers tips on how to prevent dogs from coming into contact with poisonous toads. In some cases, dogs may develop partial seizures. Dog's with partial seizure may be conscious and responsive but may lick the air and snap, as if catching imaginary flies. If your dog seems listless or depressed after having an episode like this, then it is very likely that your pet is suffering from epilepsy. Speak to a vet immediately. He/she may subscribe medication to control the seizures. Some dogs whine or bark when they are in pain. Others show more subtle signs, like lip licking. Any cause of pain could lead to this behavior in pets, so it is imperative that a vet checks your dog to avoid faulty guesswork. 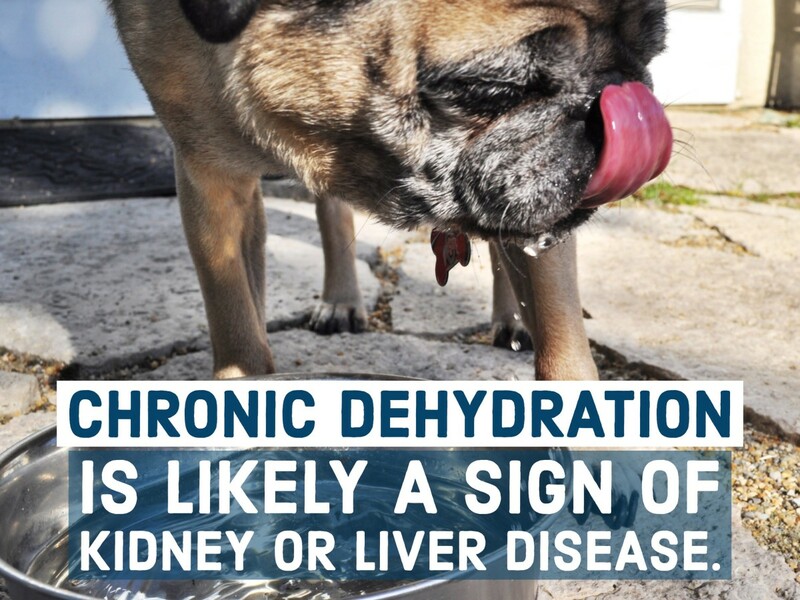 Common causes include liver or kidney diseases or any conditions that cause dehydration. Dogs smack their lips when they are dehydrated. Dehydration may be brought on my hot weather (or heat stroke), strenuous physical activity, or an underlying medical condition, such as kidney or liver disease. Signs of dehydration include dull and sticky gums, sunken eyes, and loss of skin elasticity. 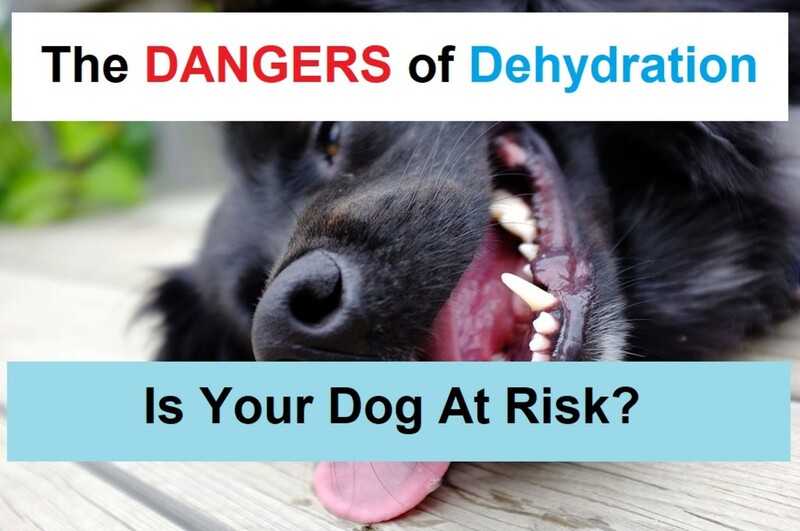 To check for dehydration, pinch your dog's skin and lift it as high as you can. When you release it, the skin should quickly snap back into place. If the skin slowly collapses or forms a tent, then you have a dehydrated dog. Feed water vigorously, and take your pet to the vet if dehydration is accompanied by vomiting, lethargy, and/or diarrhea. If the dog drools, paces nervously, and retches, but nothing comes out, the dog should be seen by a vet immediately as this can be a symptom of bloat. Bloat is an enlarged stomach caused by food, fluid, or gas. It can come on suddenly and is seen mostly in deep-chested dog breeds. It can be dangerous, and even fatal, if not treated by a vet. If you can confidently rule out any medical conditions, then your dog may be using lip licking as a way to get your attention. Do you pet your dog or turn around and talk to her every time she licks her lips? If so, she may have associated this behavior with getting your attention and is now using it as a way to get you to pet her or display other signs of affection towards her. Are There Different Types of Licking? Patricia McConnell, PhD, an applied animal behaviorist, says that "usually (but not always), licking in anticipation of food involves the tongue moving laterally, to the side of the dog's mouth, while in other types of lick lips, the tongue moves straight forward." Why Is My Dog Constantly Licking and Swallowing? Nausea and eating non-food items (e.g. ball of dust or clumps of hair) are the most common reasons, but esophagitis (an inflammation of the esophagus) caused by acid reflux or oral diseases that affect the tongue or gums may also result in constant licking and gulping. 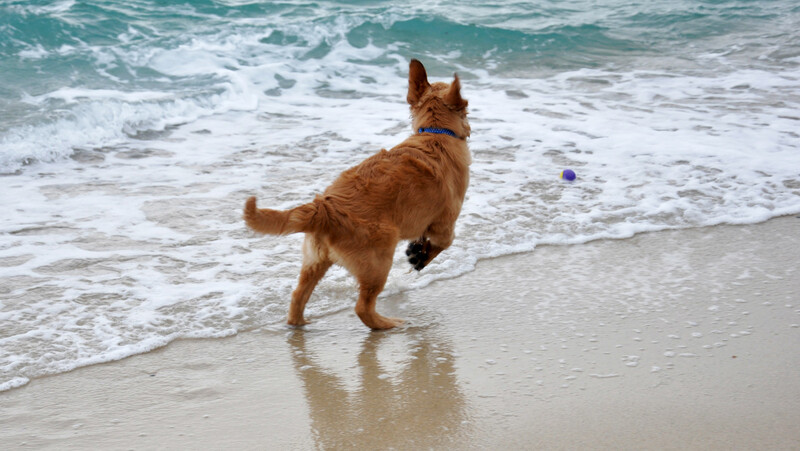 If the behavior only appears periodically, then there is a possibility that your dog is suffering from a seizure. Does the swallowing or licking look like your dog is trying to catch flies or is licking the air? This may be a sign of epilepsy, partial focal seizure, or some other neurological disorder. What Does It Mean If My Dog Is Licking and Sneezing? This is a clear sign that your dog is bothered by allergies or irritants. 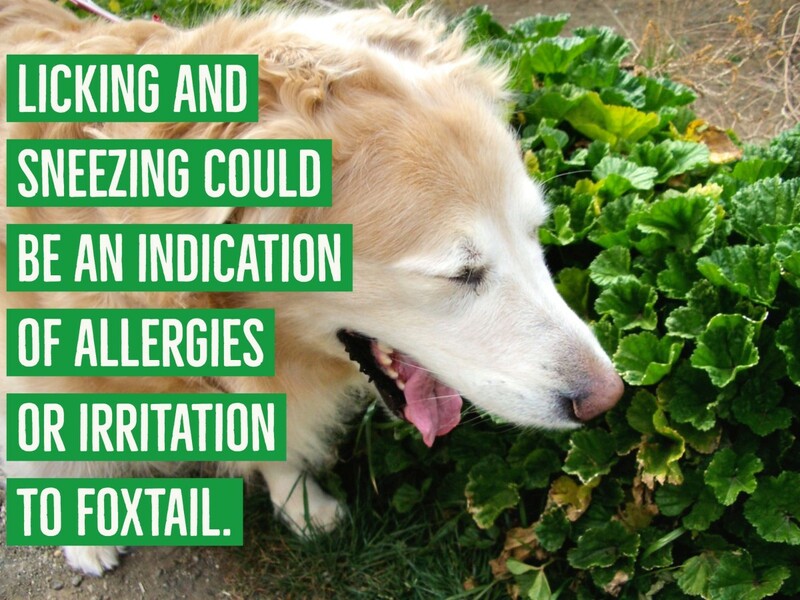 Eating or inhaling foxtail is a common cause, but reasons for allergies may also include pollen, dust, grass/weeds, mold, cleaning chemicals, laundry detergents, deicing salts, or flea medications. Why Does My Dog Constantly Lick His Lips and Yawn? Licking and yawning in dogs is a sign of either nausea or severe stress. Dogs who want to vomit may obsessively lick their lips, yawn, and swallow. Anxious or nervous dogs will also continuously lick their lips and yawn. 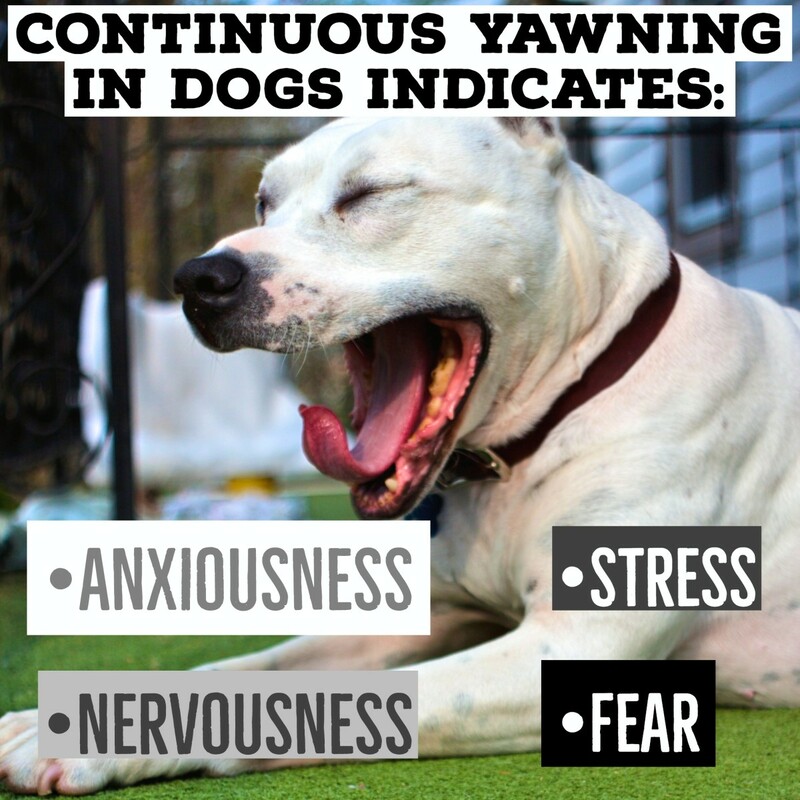 This appeasement behavior is similar to the nail-biting habit in nervous humans, so you may witness continuous yawning when your dog is at the vet or in another stressful situation. Whichever the cause may be, you need to find the source. It may be easier to remedy the causes of vomiting than to train your dog to stop his/her anxious or fearful behavior. 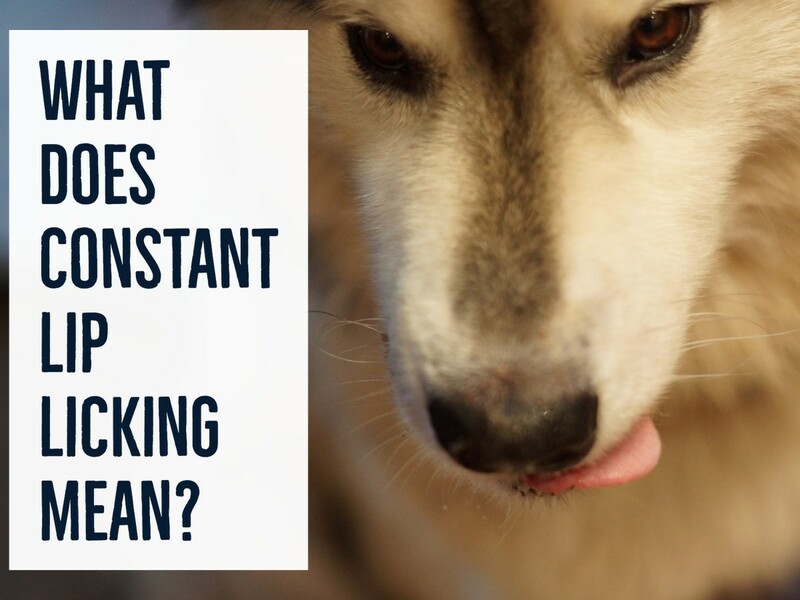 What Does It Mean If My Dog Keeps Licking the Air? 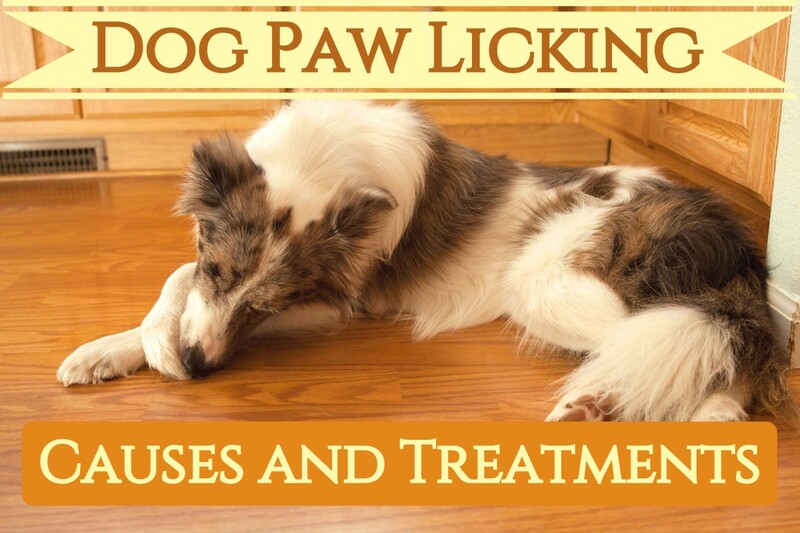 If there are no other symptoms and your dog licks the air for hours at a time, then it is a compulsive behavior likely caused by anxiety that needs to be addressed by a dog specialist. You will most likely be able to train your dog to stop this obsessive-compulsive disorder or find the source that is instigating the behavior (e.g. maybe your dog is afraid of something or someone in the house). The other likely cause is that your dog is suffering from a seizure or other neurological disorder. See a vet immediately if random episodes of air licking continue. If you think your dog may have eaten something toxic, for example, if he is nauseous or eating grass, report this to your veterinarian. Vomiting up some toxic substances, such as caustics, may cause more harm than good. A dog that licks its lips and seems very uncomfortable and does not seem to be getting better should be seen by a vet promptly, especially when this happens for no obvious reason. If this behavior is due to something toxic your dog was exposed to, or to bloat, immediate treatment can really make a difference. If you have reason to think your dog is licking his lips due to something stuck in the throat, it may help to give him several “meatballs” made of bread, or mashed potatoes mixed with water and bran. Katie Grzyb, "Why Dogs Lick and When to Worry," PetMD. June 20, 2016. Accessed December 11, 2017. "Six Surprising Reasons Why Dogs Smack Their Lips," Dog Discoveries. April 30, 2016. Accessed December 10, 2017. Didi Kader, "Why Do Dogs Lick Their Lips?," Rover. November 28, 2016. Accessed December 10, 2017. "A Dog’s Lip Lick (Or The Nose Lick Or The Tongue Flick)," DogTime. Accessed December 10, 2017. Amy Bender, "Dog Body Language: Lip Licking," The Spruce. September 26, 2017. Accessed December 09, 2017. 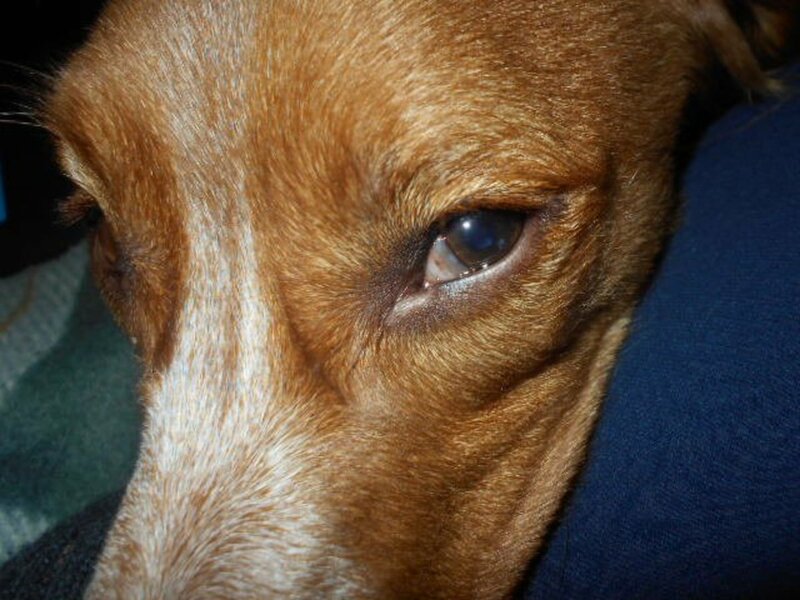 Amy Flowers, DVM, "Seizures in Dogs: Causes, Symptoms, & What to Do," PetMd. July 23, 2017. Accessed December 10, 2017. Laura Playforth, "Signs and Causes of Dehydration in Dogs and Puppies," VetsNow. January 31, 2017. Accessed December 10, 2017. Laura Payne, "Why Is My Dog Swallowing Continuously & Licking?," Cuteness. Accessed December 10, 2017. Joy D'Souza, "What It Means When Your Dog Keeps Yawning," Huffington Post. March 7, 2016. Accessed December 10, 2017. Mikkel Becker, "Why Does My Dog Compulsively Lick The Air?," VetStreet. May 14, 2012. Accessed December 10, 2017. My dog constantly licks his lips. I believe it has become a habit. How do I get him to break this annoying habit? You would first have to determine whether this may stem from a medical problem such as nausea. Nausea and acid reflux or other issues such as IBD can cause a dog to lick their lips frequently. Only after ruling out a health problem can you assume it's a habit and try to work on it. Wow, thank you! I noticed my dog licking her lips like a madwoman, and I was concerned until I saw her drinking a lot of water! She was just dehydrated! She seems happy enough, do you know why this is happening ? Thanks Ratattack, I always try to answer as much as I can, time permitting. I just wanted to say thank you for your time by answering our questions. I haven't submitted one yet but I've read several of the questions that you answered, an they have been very helpful and informative. Keep up the awesome work! I have a Shitshu that likes me all the time and also likes anywhere she is going to lay. I noticed other Shitshu's doing it also. Does anyone no why they do this. Janeaea, I would recommend a vet visit to get her checked out, this definitively sounds not normal. Hi, thanks for this post. It's very informative. My sister currently has my dog, a Pomeranian, as I've been out of town for a week. She says that about two days ago she started acting weird. She said it seemed like she was having a hard time breathing last night and she's very calm. Too calm and for about 2 days now she's been licking her mouth nonstop. She said her tongue was white-ish earlier today, but is now looking normal, however she's still licking a lot and her saliva is foamy. Any ideas? The one thing that concerns me is about 2 weeks ago she had several teeth extractions. She seemed to have healed fine from that, but now I'm concerned about the excessive licking. MY LITTLE TERRIERMIX IS 12 YEARS OLD AND HAD TO HAVE ALL HER TEETH PULLED. SHE IS AN INDOOR DOG. ALL OF A SUDDEN SHE BEGINS TO LICK THE LEFT SIDE OF HER FACE WHICH CAUSES IT TO BE DISCOLORED AND WHEN FEEDING TIME COMES SHE BEGINS TO LICK CONSTANLY UNTIL SHE IS FED. ANY HELP OUT THERE???? I SURE COULD USE IT. THANKS SO MUCH. See your vet please, so to rule out any medication conditions. I have a Rottweiler always licking floods carpets or anything he can get to! What is going on ?? Drooling when seeing food is totally normal and so is drooling when she is sniffing around as this helps her gather information of the smells. But licking all the time out of these contexts, is not normal. If she is eating grass too, there are chances she has an upset stomach. Not bad idea to check with your vet and see if she has some sort of digestive issue. There can be chances there is something in the environment that is making your dog's tongue irritated. Does she lick carpets or rugs? Does it look like this? Any malocclusions (teeth than don't align well and cause biting the tongue?) Also would suggest a biopsy if your vet didn't suggest so already. My dog has a dry mouth off and on, had to have 15 teeth pulled, no bad breath, has red spots on her tongue that look like little islands, raw on top, licks her tongue in and out ever so often, she is a chi. mixed about 12lbs, has been on antib. eor three weeks nno improvement, vet does not know what it is. looked at tongue in dogs found one that looked like hers but it just end up being a picture and no info. Any suggestions other than another vet.? Does it happen only after meals? Great informative article and do enjoy reading different dog owners' experiences. Mine is a 7 year young poodle. He also has started licking his lips approx. 3 months ago. Vet determined heavy plaque buildup, so dental cleaning and 3 bottom front teeth extractions were necessary. Also advised his tongue would slightly protrude afterwards because of extractions. It did and does. After 4 weeks of recuperation and behavior monitoring, he is still licking his lips! Mouth hair is trimmed and no observation of swelling. Still wringing my hands...Do you have any thoughts? Hello Peggy, was this what your dog was found to have? It could be from allergies on his tongue itching him . Thank you for the article, I have been going through this with my ten year old Weimaraner since she was a pup. I am currently sitting up with her due to the excessive drooling and licking. I will try the bland diet and fast. I am very interested in the slippery elm since she has frequent tummy troubles. I have her on a senior diet high grade kibble that we recently switched to. I transitioned her like you are supposed to but I am hoping that this upset tummy is due to the recent food switch. Thanks again and it's nice to know that there are others out there who have experienced this too. Great article..After observing this behavior w/my 4 yr old poodle, took him in to vet..sure enough, he is scheduled to have some extensive cleaning done tomorrow! See your vet can be a digestive issue or some type of pain. I have a three year old York ie. He's been perfect until around nine last night when he's started trembling, slight licking of lips & he'llonly drink water off my fingers & he usually drinks well. His temperature is normal (39)& his nose is wet. He has what I call a vacant look on his face i just know he's not right what do you suggest? Our jack Russell licks her lips at night when she is on our bed settling down for the night. She is a happy well balanced dog and I think it is probably pack behaviour. There are some dogs who perform behaviors that get attention, but the only way to know what is going on for sure if having your dog see the vet to exclude medical issues. Always worth it to give the benefit of doubt. Also, worth trying may be recording his behavior when he is in another room away from you. Then, watch the recording, if he still does it in your absence, it's likely not done to get your attention. How can I stop this annoying Lip Smacking?? My dog has food and my dog has water. He is not dehydrated, not drooling, not seizing nor is he suffering from diarrhea. He does chew on everything from shoes and styrofoam cups to his now wooden dog house. Maybe something is stuck in his gums but maybe not because at this time I am kinda convinced he is simply doing it annoy the crap out of me because he stops when I look at him then I move he continues and we do the look and not look dance until I have enough. Hi I have a 15 weeks old german shepherd and 3 days ago he started excessively liking his lips, and always sniffing the ground I don't know why. He haven't vomit or anything. I recently adopted my dog from a shelter. All I know of that she's a terrier cross but don't know what she's crossed with. She's about 11 but the shelter wasn't sure. Recentlt she seemed to have had a small seizure or something. She was lying down on our bed getting ready to sleep then she sat up straight and tilted her head right back and appeared to be locked into this position. Since this she won't really eat the food in her bowl but will eat with we give her treats and she's xontinually locking her lips and occasionally will lick her own bed or the back of my legs. Can you please help. I don't want to stress her out taking her to the vets as she really doesn't like it there. Mine do too, they'll lick their lips when food is getting ready or they know we are about to do some fun training. They also drool when they are getting nauseous. The only time my dog licks his lips is when he sees treats and food in our hand. He knows that he's about to get something good or something he likes. Hello. I am very worried. My dog is a Chihuahua mixed with another.breed. Yesterday we were having dinner and he accidentally ate a small chicken bone. Since yesterday night he is like bothered. He keeps licking his hand and his mouth like he has something stuck. He was also trying to.like remove something with his paws. What can I Do? Time for a vet visit, she sounds like she has pain somewhere if she won't allow you to touch her. 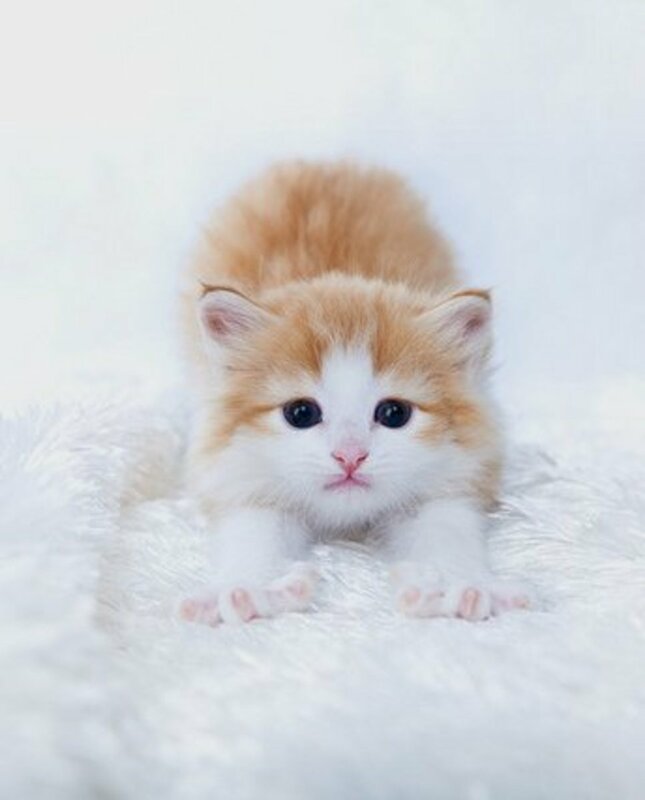 Your vet may have to run some tests, but at least you can go to the root of the problem and take it taken care of, best wishes! i have a bullmastiff and in the last hour she has been licking her lips repetitively... her nose is white and shes been sick, she has eaten her sick and had licked the concrete floor in the garden plus her sleeping bag, i have tried to touch her throat to check for swelling but she keeps pushing me away... apart from this she is fit and well, and has been all day ??? Stress can cause licking of lips. I hope he gets better, sounds like nausea, but yes, have him seen if it continues. My girl gets better when I feed her a chunk of bread. Now that I've checked on him, he's dripping saliva a little but when I rubbed his belly he burped, which according to everything I've read about Bloat, would not happen. I tried checking his teeth but he shook my hands away. I will monitor him through the night since I'll be up anyway... if it gets worse I'm headed to the Vet. I think your vet is your best source to answer these questions. Ut helps at times to ask the opinion of another vet if one vet is unable to provide satisfactory answers. The drooling could be a dental problem, nausea, her liver issues or more. My dog was recently diagnosed with masses in her liver. she has not wanted to drink water so we have been giving her water with some baby food in it which did the trick...until a few days ago when she refused that. She has also stopped eating things she usually likes, she puts her nose to it and pulls away as if it smells bad to her. She will eat other things quite greedily though. Could this be related to her liver issues or is something going on with her sense of taste/smell? She is under a vets care and is currently being hydrated by sub-q. The vets are at a loss also. She also seems to have a wet, drippy mouth sometimes..not "drool" just really watery dripping. Please can anyone help?? Margaret, the saliva stains should come out with a pet stain remover like woolite pet+oxygen. I have an older pomeranian who licks his paws, people, and the air all the time...it is just a "nervous habit/obsessive compulsive" thing for him because he is insecure. I rescued him at 11 years old and he never left his owners side so he has separation anxiety too. Could be nausea or something stuck in her throat. Try feeding her a piece of bread and see if it stops. My cockapoo has been licking her lips in the middle of the night only like she is bored. Could that be or something else? I have enough trouble sleeping and now this. Any suggestions? My miniature dachshund started licking his lips as if he was thirsty one night and he could not sleep. So I got up around 3 in the morning and opened his mouth to check what was wrong and he had string from what it might have been a blanket stuck all up in his front teeth. I took it out, he wagged his tail and went right to sleep. At first I panicked a little and thought about taking him to the vet first thing in the morning. I want to share with you so that if your pet is having the same problem you can try checking his or her mouth first. You might save yourself time and money. If you think something is right with your dog even after your vet insists everything is fine, get a second or a third opinion and go to an excellent vet who specializes in diagnosis. Go to a highly recommeded facility where you can take your dog to a vet trained and experienced with internal medicine and small animals. Don't wait. you are right to be concerned. It could be caused by many things, it could be a kind of seizure, an obsessive compulsive act,a food allergy,etc. Since it has been going on for a while i think it may help to to exclude cushing's disease and assess if this may be a behavioral problem here is a helpful link of people with the same problem;best wishes! My cairn constantly licks the air, clothes, bed etc she's 9 and been doing it for a while. I've mentioned it to the vet several times and he's checked her mouth and throat and found nothing. She recently had a throat infection which has cleared, the vet checked around mouth, nose and throat again and found nothing. She still licks... all the time, not quite like the 'fly catching above' but the licking... please help. My instinct is telling me something isn't right, but the vet disagrees. My bluetick coonhound recently began licking so much at night she woke me (she sleeps on the bed). I have been watching her for a few days and she seems to be licking her shoulder, chest, and when that stops, just licking her nose over and over. I cannot find any bites or scratches on her to account for this and it almost seems that she can't help herself. As if she had the hiccups, only it is licking instead. Any clues? My dog licks the air continuosly and also licks floors, beds, couchs for no reason. What's that signs of?